Why do we spend ubiquitous amounts on luxury goods? No matter how hard I try, I really can't justify it. When it comes to bags, I realized that no, they aren't heirloom material unless you store them under pristine conditions. Any old leather bag that costs 90% less will probably last the exact same amount of time. When we buy it ourselves, it's a pat on the back, a reminder and reward for all our hard work. The proud logos and fine craftsmanship...the keen attention to detail put into these things are what constantly draws me to them and at the top of my list will always be Chanel. No other brand is more timeless (and expensive haha) in my opinion. But my golly, the Le Boy is like a year's tuition fee for my daughter and at this point in time, I'm not ready to spend that much yet (but soon, god-willing... :)! The Chanel counter in Rustans is where I can play pretend heiress and not worry about the consequences of my credit card bill so much at the end of the month. Whipping out my lipstick feels just as nice as lugging around a designer bag. 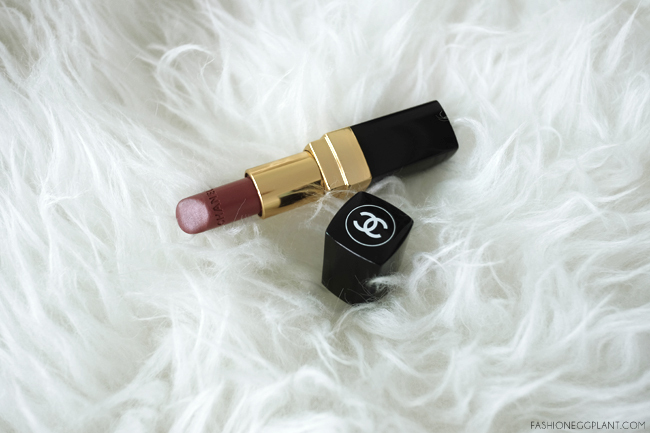 Although in reality, it doesn't cost much more than a MAC, Chanel lipsticks give me a sense of sophistication and satisfaction that most other brands can't. It just feels more elegant in my hands. Which brand would you rather get caught with? And it's not just about the prestige. 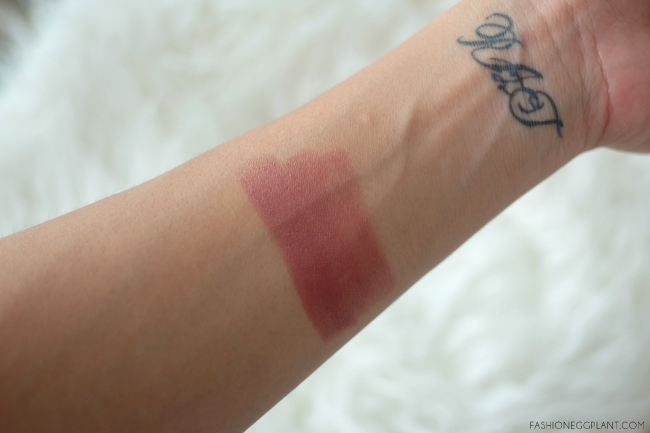 The quality is also quite commendable: Highly pigmented with shades that never go out of style. Formulation is creamy which makes them glide on effortlessly and they're also ultra-moisturizing which eliminates the need for gloss. Finish is refined, never too matte nor too glossy. Always just right...that it feels...yes, timeless and polished like a true Parisian woman. Did I mention they smell gorgeous too? Like a fine perfume but nothing too overpowering. 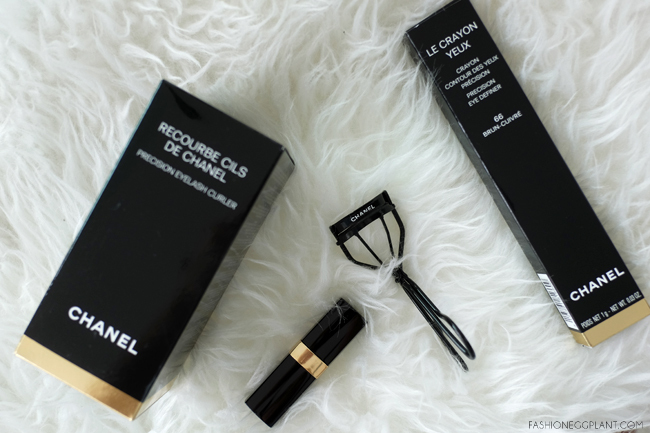 Havent had the chance to own Chanel products, sana soon! :) thank you for sharing, i love the shade! I love the shade of the lipstick! I don't spend on luxury products, I'm just glad that friends would give me every now and then, haha, otherwise, I wouldn't have experienced them. I also love the feel of authentic leather bags. It's just not the same! I don't own Chanel lipsticks but my mother does and I love how they smell. Also loving the shade of yours! "The Chanel counter in Rustans is where I can play pretend heiress and not worry about the consequences of my credit card bill so much at the end of the month." --> OMG, that's so me! Hahaha. I don't spend much on luxury items these days, but when I do, I go crazy with shopping. And yes, Chanel is definitely a brand worth spending on. i have yet to venture into the Chanel counter + I do not think I can afford anything they have on display. haha! but this lippie ought to be a good start. love its shade!